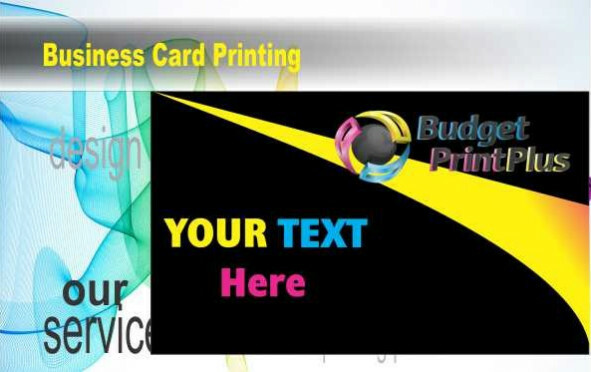 Business Card Printing, printed locally in each state, try our Business Cards Sydney. 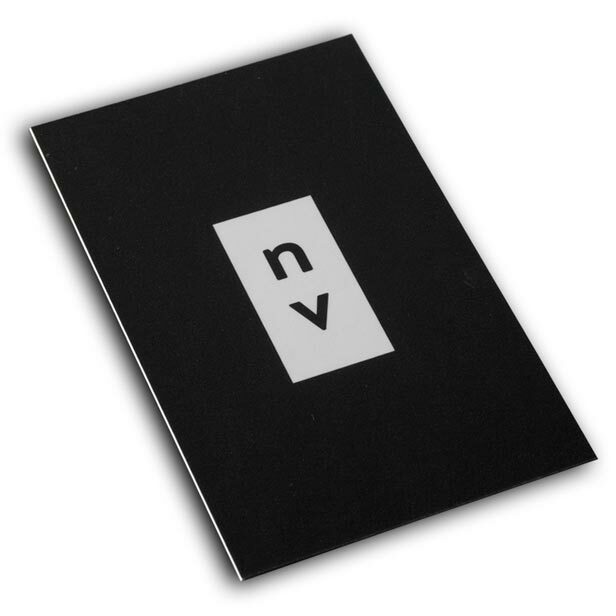 Our Aussie made high-quality Business Cards printed on our premium 350GSM stock, with aqueous coating allows the user to write additional information on the business card, unlike laminated cards. They are Budget-Friendly One of the biggest advantages of business cards printing is their affordability. Business cards, One of the worst mistakes a business owner can make is to misjudge the importance of a quality business card to brand identity and business development. It can act as your first impression and directly reflects how potential prospects and customers look at your business. While there’s no denying online marketing has become a popular tool for business professionals, traditional marketing remains high. Using a small creative business card loaded with your companies most valuable information has been proven to be an effective, inexpensive way to spread the word about your business, or service. When people find a service or product that they like, they have no problem telling someone else all about it. Give your customers an easy way to help spread the word for you. Check out our creative business cards that are easy to read, as well as eye-catching. Hand these out to all of your customers, and give your business an easy way to change from a moth to a butterfly. BPP provides the best business cards online printing from our hubs located in Sydney, Melbourne, Adelaide, Perth, Brisbane.